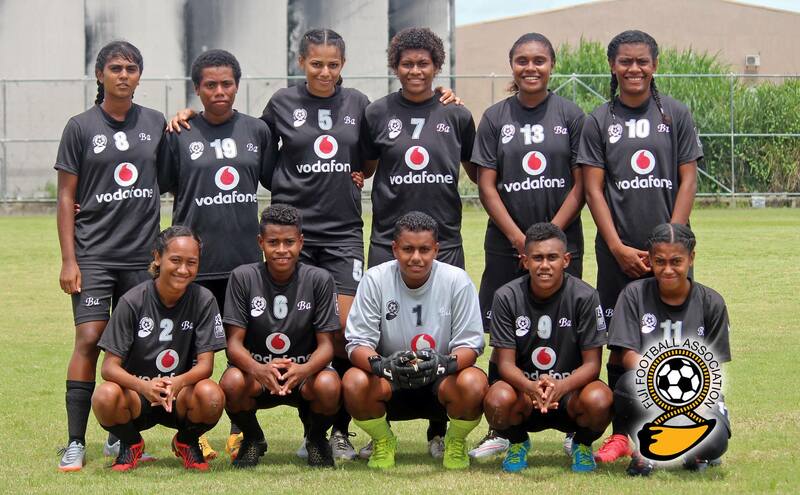 Ba looks good to reign once again in the Vodafone Women’s Inter District Championship this year. The defending champion has scored a total of 32 goals in their three pool matches. They started off with a bang thrashing Navua 13-0 before punishing Nadi with the same score on the second day of the competition. While Ba and Tailevu Naitasiri had already qualified for semifinals after day two’s competition, their clash was to determine the pool winner. And they ended pool match in style with a convincing 9-0 win. Ba battles Suva in the first semifinal at 11.00am on Saturday. In the other semi-final, Labasa will face Tailevu Naitasiri at 1.30pm at Fiji FA Academy grounds in Suva.